For my 30th birthday Zack took us for a stay at Blythswood Square Hotel in Glasgow. We have a long relationship with the Blythswood, sharing some of our first dates at The Salon cocktail bar. It is one of my favourite paces to visit in Glasgow, whether it’s for a quick meeting over coffee, a trip to the spa or to indulge in some cocktails. I love everything about this hotel. Blythswood Square is a luxury boutique hotel that houses most celebrities when they come to stay in the city. It is super-chic and stylish without being pretentious, with special thanks to the friendly doormen who are always so welcoming. I was very excited to be taken back for a stay with dinner, drinks and spa day. For anyone who may not have stayed here before, I took a mini photo diary of our stay (…not of dinner, I was enjoying myself too much) to share with you. Where is your favourite hotel? Let me know below. We stayed in a deluxe double room, as ever it was divine. It feels luxurious but homely, without being too clinical. I love the marble table tops and pops of colour. All rooms at Blythswood Square have touches of Harris Tweed throughout. One of my favourite reasons to check in to the Blysthwood is to indulge in a bath. The bathrooms are always lavishly fitted out with marble. I love to check in, run an afternoon bath then head down stairs for dinner and drinks. If you are not staying at the Blythswood, you should absolutely still visit the cocktail bar in The Salon. I love taking one of the bar stools, watching the mixologists do their work. We ordered Bloody Marys before dinner because we may have been a little fragile from 30th birthday celebrations the night before, we went back for a night-cap after dinner too. Blythswood Square spa is by far one of my favourites to visit in Scotland. 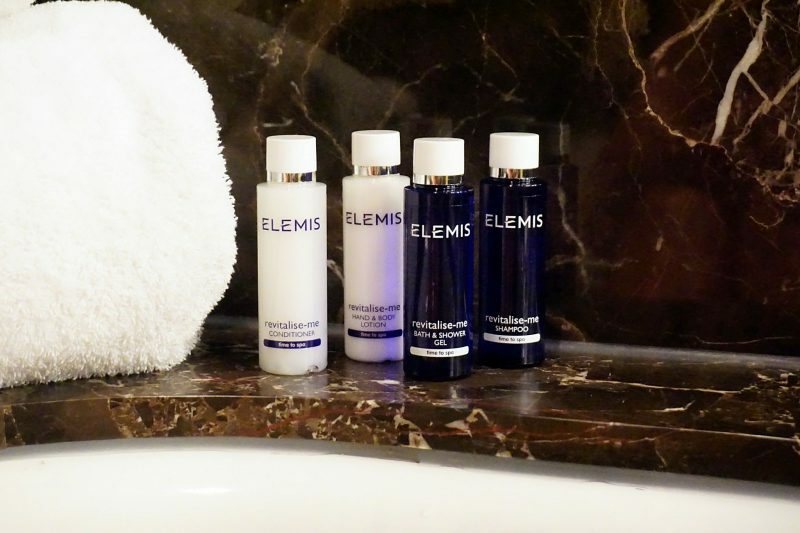 It is a multi-award-winning 5-star spa, right in the heart of Glasgow city centre. The treatment rooms are all based upstairs where there is a cosy relaxation room with magazines for you to chill out after your treatment. Downstairs there is an extensive thermal experience including crystal steam room, saunas, hydra-pool, although the thermal experience can get quite busy…especially on a Sunday. Zack and I both booked in for ishga invigorating massages and express facials. Ishga is a Scottish skincare brand that I love (check them out here) their products are so beautifully aromatherapeutic. One of ishga’s invigorating massages is pure therapy for the soul, you are guaranteed to feel relaxed ad revived when leaving. 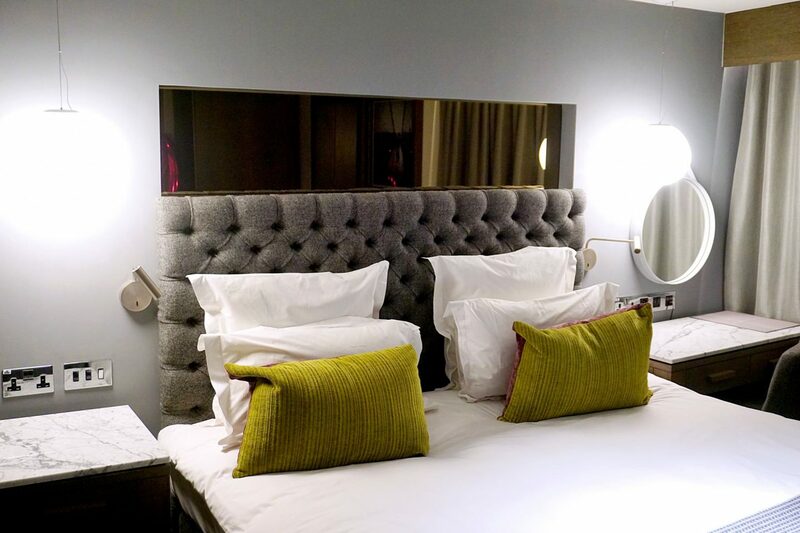 Book your stay at Blythswood Square here.